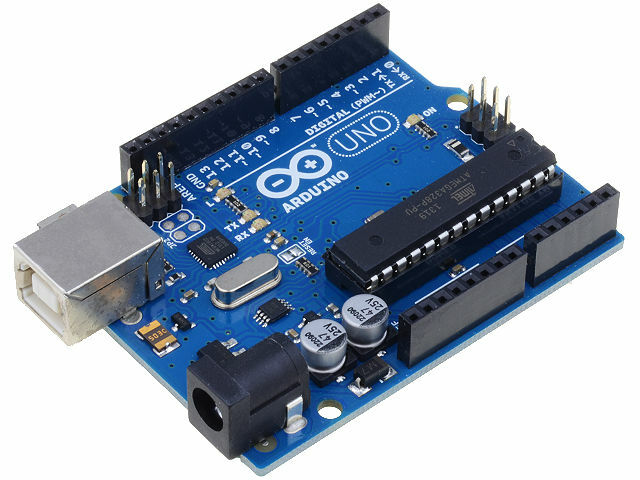 ARDUINO UNO is the simplest and most popular development kit offered by the producer. It is an easy way to embark on an adventure with development of microcontrollers from the popular ATMEL AVR family (all you need is a USB cable and free ARDUINO IDE software). 14 I/O pins (including 6 PWM outputs and 6 analog inputs).